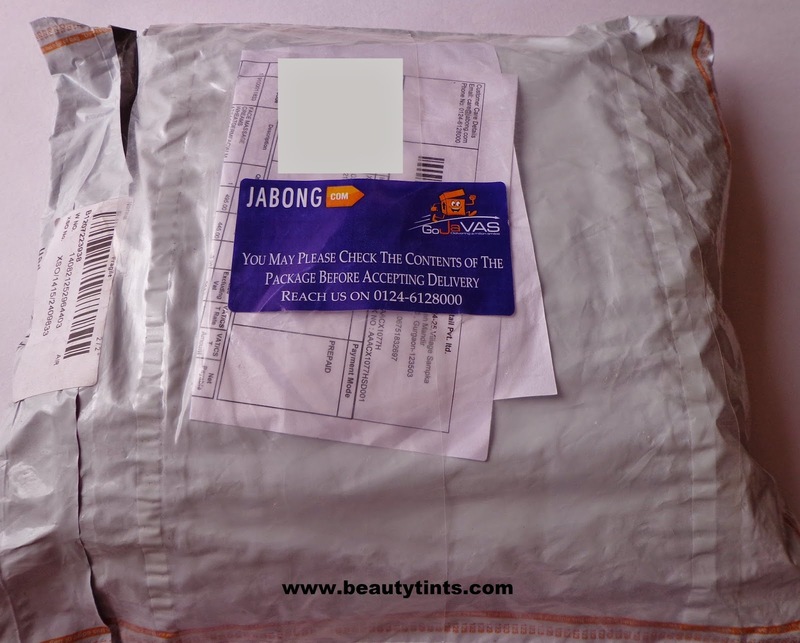 Sriz Beauty Blog: Online Shopping Experience and Review of Jabong.com!!! 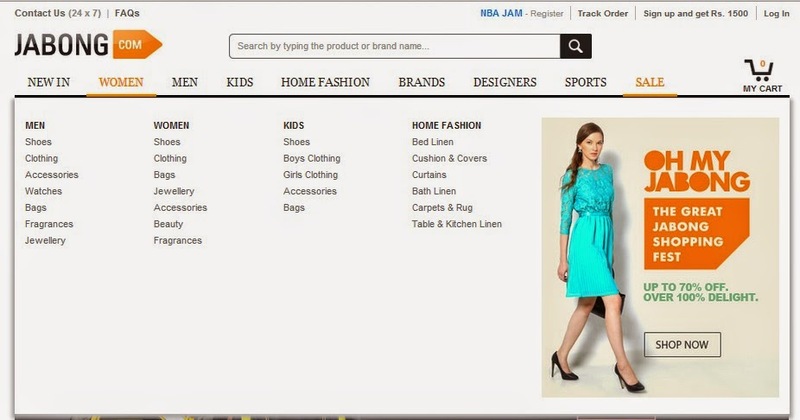 Online Shopping Experience and Review of Jabong.com!!! 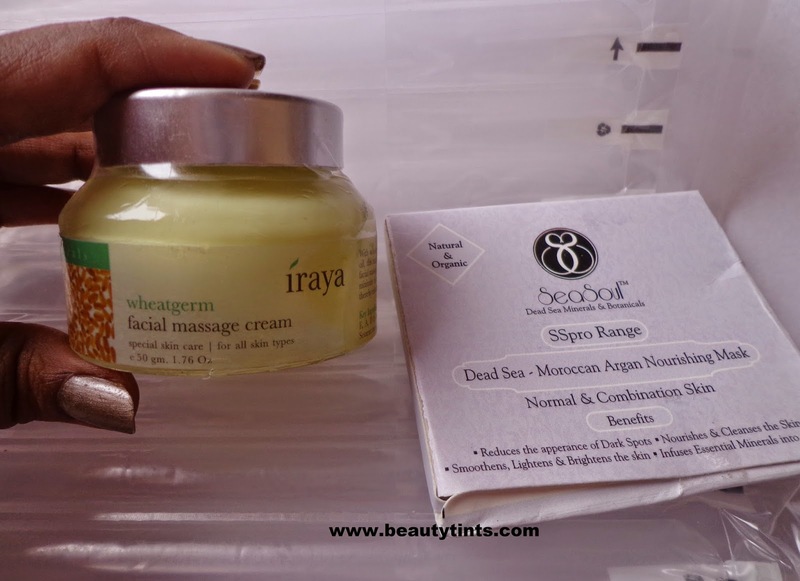 I absolutely love Online Shopping as it is super easy and convenient, we can order what ever we want just by sitting at home,the products get delivered at the doorstep. 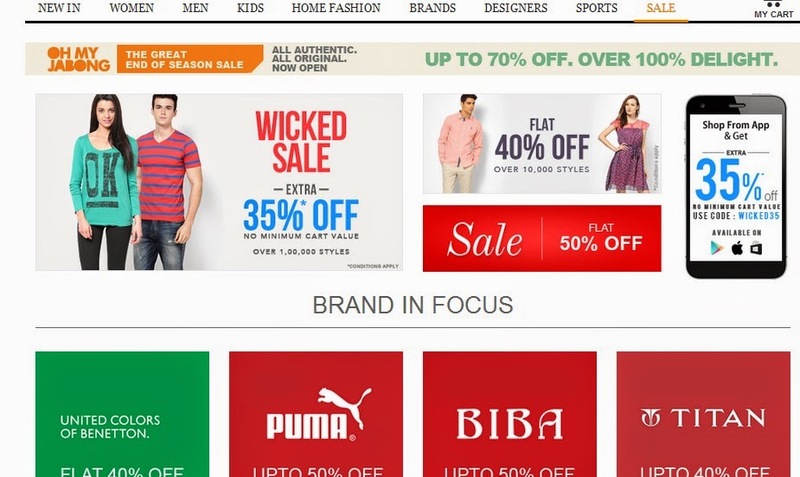 I do online shopping very often and one of my favorite Shopping site is Jabong.com. 1) Products get delivered on time as mentioned (with in 24 hrs after payment for metros and major cities) and if there is any delay due to bad weather or flight delay they will inform you through Email and SMS. 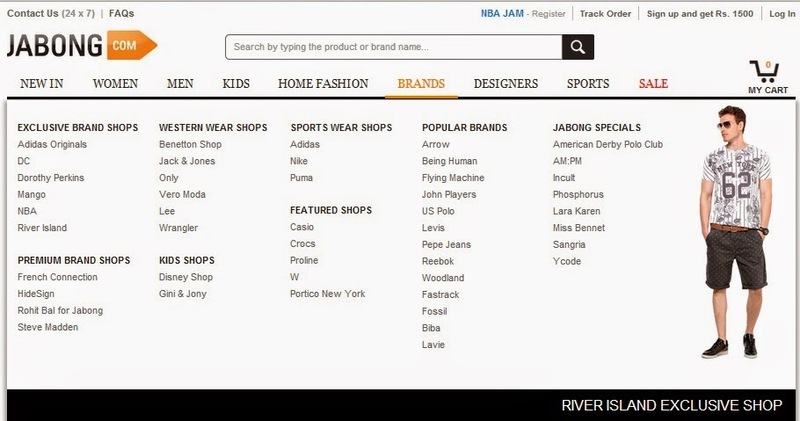 2) User friendly Navigation site and they offer wide range of products from Clothes, Accessories, Bags, watches,Beauty products,Jewelry,Sports Accessories,home furnishings etc., for Women,Men and Kids. 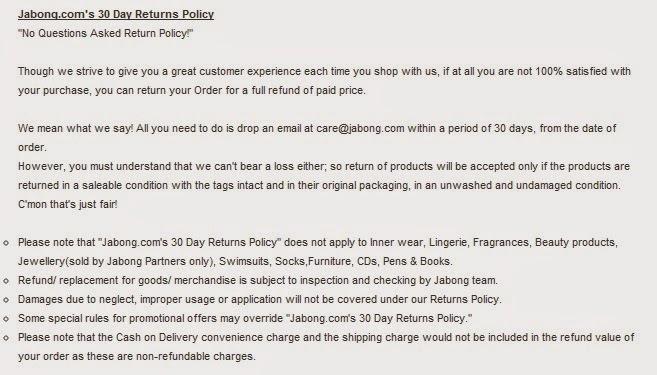 3) Jabong.com offers 30 days Return policy on Customer Dissatisfaction. 6) Offers Free delivery on most of the products. 7) Lots and lots of offers and discounts on most of the products every time. 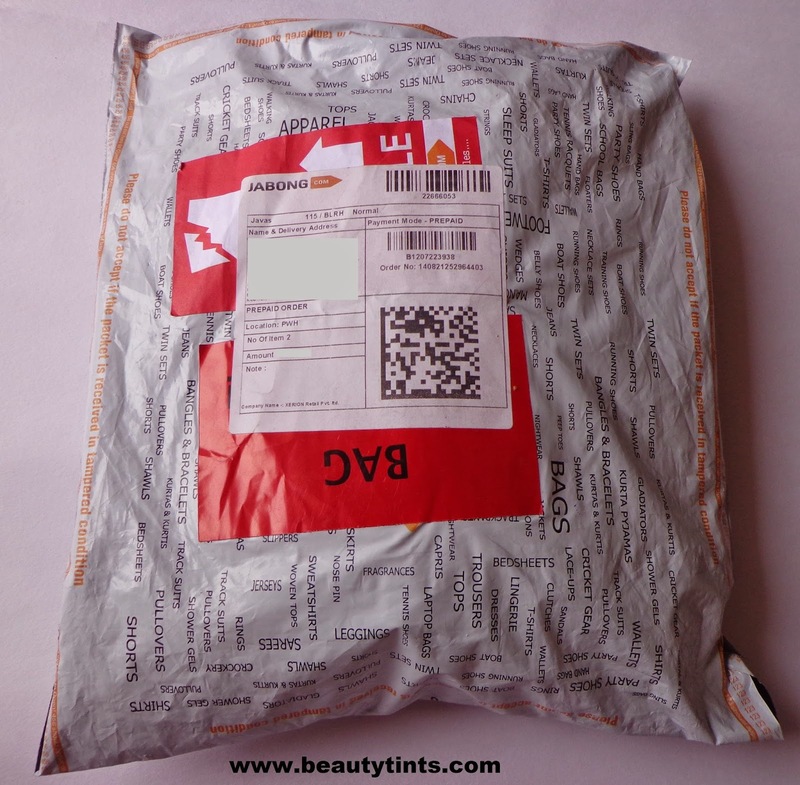 I have ordered many times from Jabong.com and every time it was a great experience. The best thing is that they deliver within 24 hrs after the payment has been done. 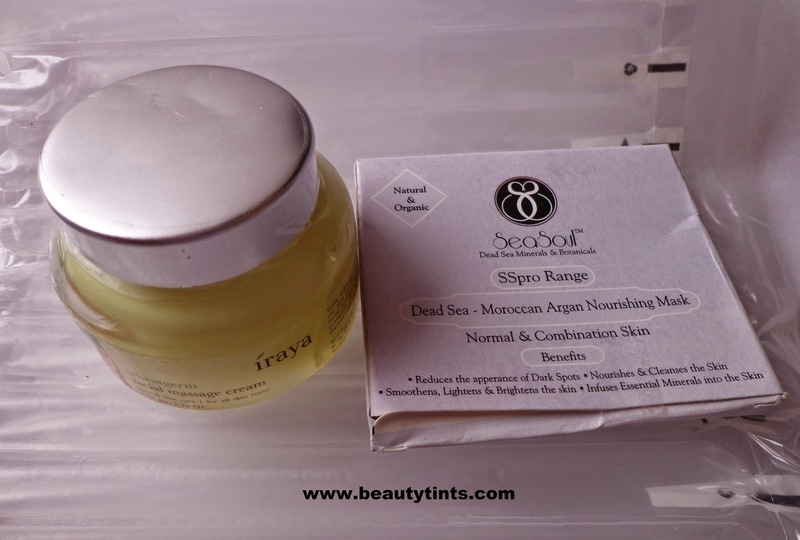 They wrap all the products individually in a bubble wrap for extra protection.I have recently order Iraya massage cream and Sea soul Dead sea Mask from them.I have ordered on 25th of this month and they delivered the products on 26th morning itself. 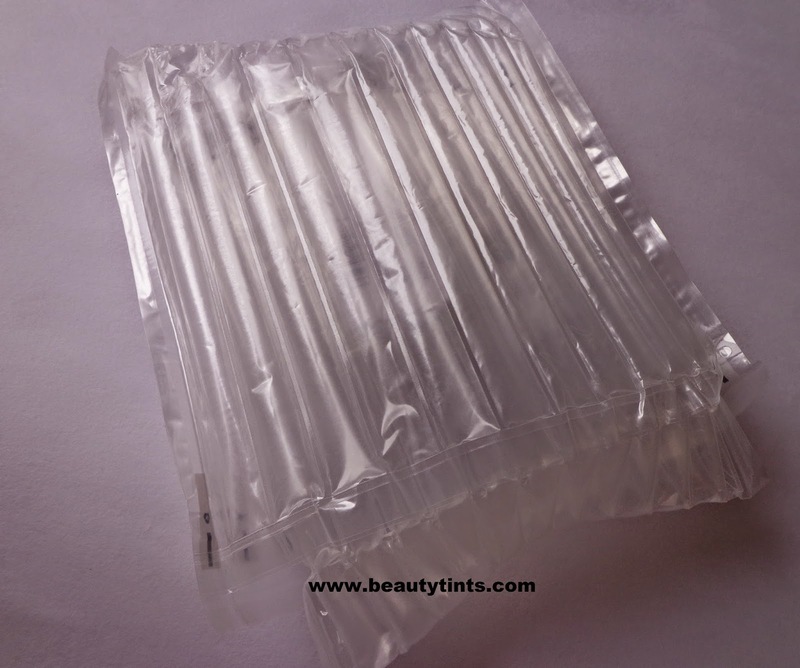 The packaging is very simple yet protective with a Fragile sticker and the good thing is that we can check the products before accepting the package,which most of the other online shopping sites do not offer. 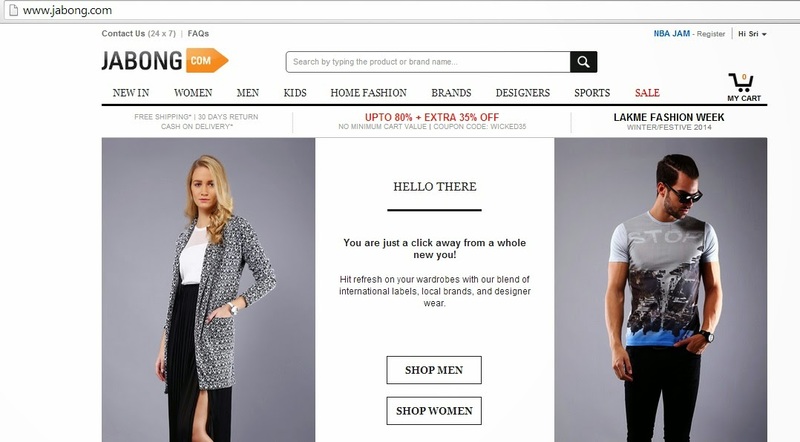 Jabong.com is a one stop shopping site for Women,Men as well as Kids offering a wide selection of products with many Brands. It has got everything from On-time delivery to quick resolution of concerns for giving a pleasant shopping experience for every customer who orders from the site. I highly recommend Jabong.com!! !.